Three HBCU football teams find themselves playing in a city where the next big conflict over confederate monuments occur. Winston-Salem State’s Thursday football practice ended with the usual instructions, for the most part. Players were told to get their rest before Friday’s bus trip to Richmond, what to wear on the bus and to bring their books. They also received a somber warning that was likely necessary in light of recent events. Three HBCU football teams will be competing in Richmond on the same day as a planned rally in support of the city’s Robert E. Lee monument, organized by The New Confederate State of America, a group based in Tennessee. The Sons of Confederate Veterans, a local group, says the rally is simply a bunch of out-of-towners looking to stir up trouble. Howard is set to take on the University of Richmond on Saturday in Mike London’s return to the school which he helped lead to the FCS national title in 2008. A few hours later, Virginia Union is set to host visiting WSSU in the inaugural Willard Bailey Classic. Col. Carlton G. Edwards, Virginia Union’s Police Chief, released a statement through the university on Thursday warning students and fans about the events expected to take place. WSSU head coach Kienus Boulware re-iterated Manns’ words when he addressed the team as well, imploring his team to stick together. 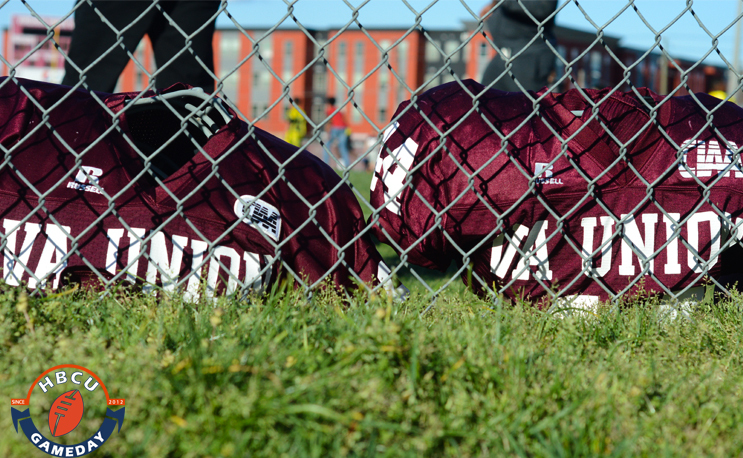 It is a warning that wouldn’t have happened a year or even six months ago, but now three HBCU football teams find themselves playing in a city where the next big conflict regarding Confederate monuments could take place.